favorite foods, drinks, and views that the city has to offer. 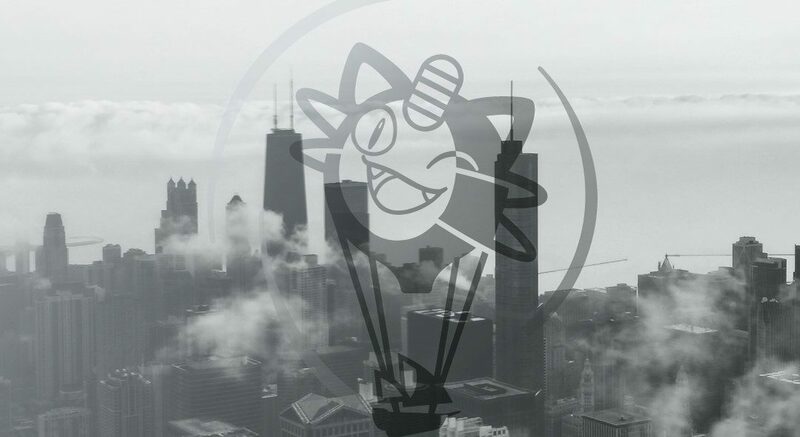 it’s no wonder Niantic picked our centralized location to host GO Fest… again. anywhere else in the world. We would have understood that they went elsewhere, too. John Hanke told attendees they’d be getting in-game currency for the problems arisen? Park, at first hunting Herracross and Unown and then our first Legendaries, Articuno and Lugia. hopefully fills your excitement tank full of hype fuel. and find utility in our insights!